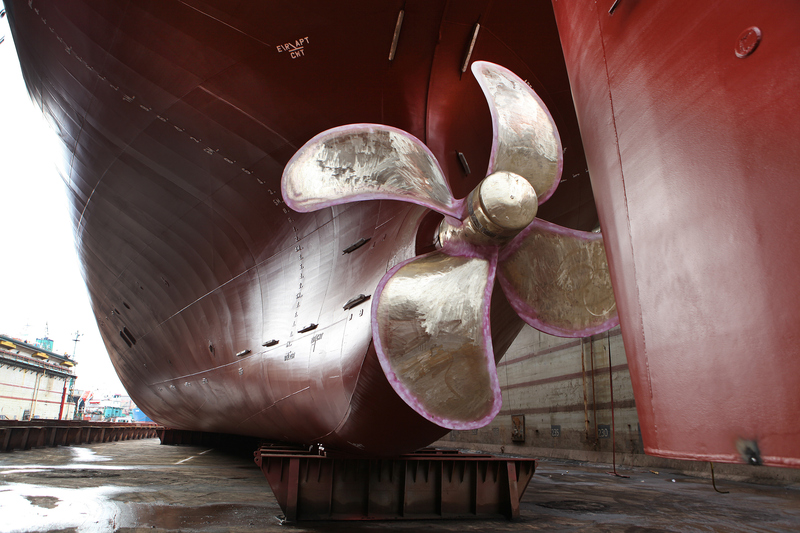 Time-critical delivery of ship spares is the life blood for ships management companies tasked to manage fleets of vessels on a global scale. With our global network of strategically located, specialized spare-part and supplies consolidation and distribution centres, we are able to provide vessel owners and ship management companies a fully integrated supply chain management service ensuring ship’s spare and supplies are delivered to their vessels either on-board or quay side. Our industry experts have an in-depth knowledge of this complex and time sensitive supply chain and are able to provide the most cost efficient solutions from the point of pick up or consolidation point, through to customs clearance and on-board delivery – regardless of origin or destination. Our global information management reporting solutions provides visibility throughout the complete supply chain, which means you have complete visibility of your spare part components and supplies 24/7. Delivering ship spares components and supplies to vessels on a global scale through our experienced network reduces your repair and re-stocking times and ensures sailings can go ahead as scheduled thus reducing your vessels costs in port.